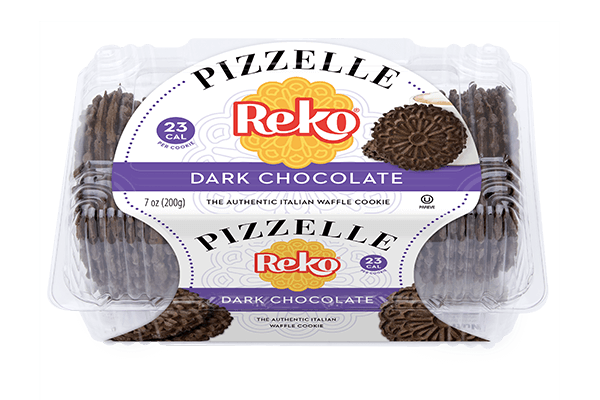 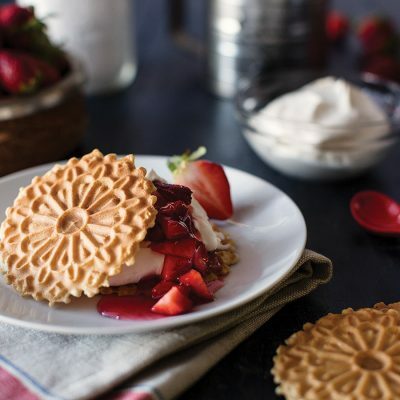 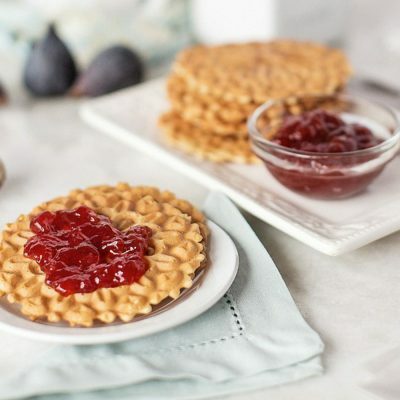 Perfect for the Spring and Summer months our exclusive Coconut Reko Pizzelle cookies are a true crowd pleaser. 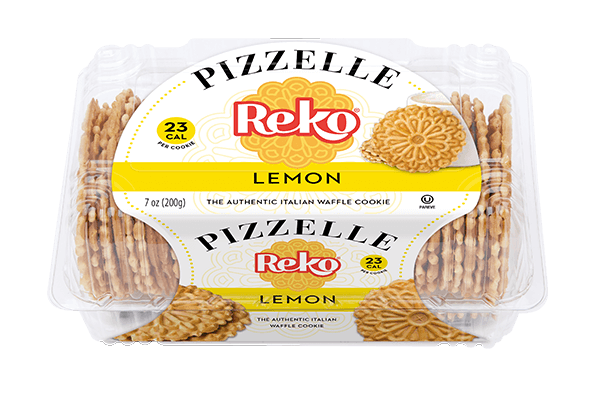 Enjoy on their own or with gelato for a refreshing Summer treat. 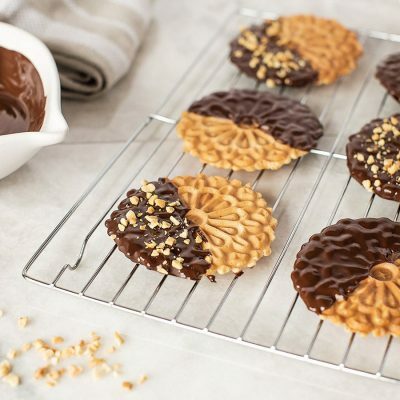 Flour, Sugar, Liquid Whole Egg, Canola Oil, Coconut Flavor, Soy Lecithin, Caramel Color, Baking Powder, Salt.